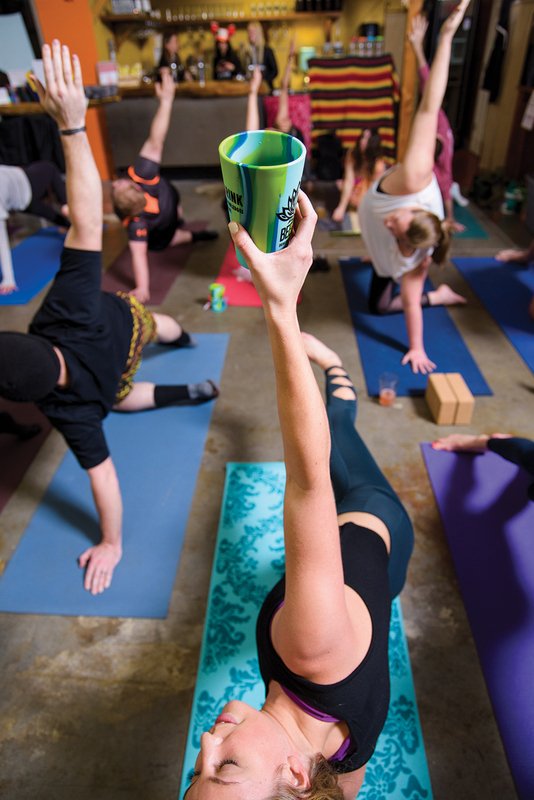 Sarah Stuart, center, looks over at Megan Preston as they join the class in holding up their drinks while doing a yoga pose during the Bend Beer Yoga class on Saturday, January 27, 2018, at Craft Kitchen & Brewery in Bend. If there are two features that define Bendites, it’s their love of beer and their love of fitness. 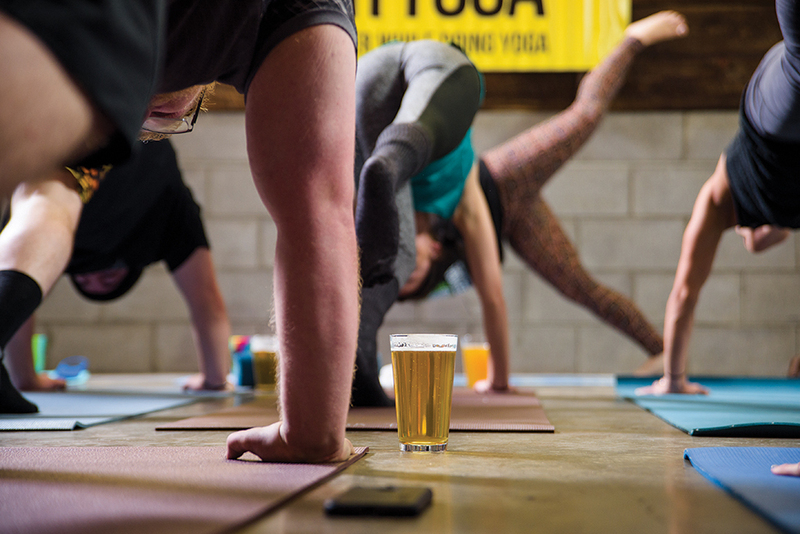 Combine them both and you have Bend Beer Yoga, which is just what it sounds like—drinking beer (or cider, wine or cocktails) while getting your heart rate up with beginner yoga poses. 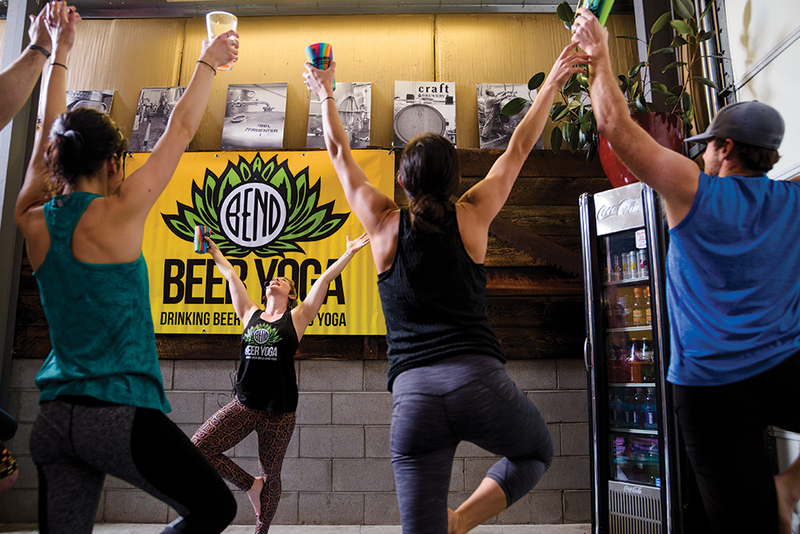 Bend Beer Yoga sets up shop at breweries around town, letting locals buzz on both endorphins and hoppy libations. 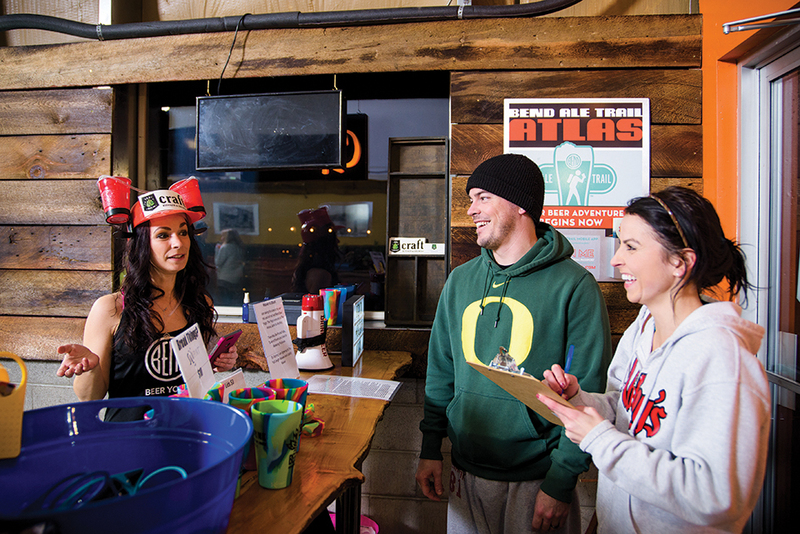 Bend Beer Yoga organizer Cady Lindsey, left, checks in Josh and Kayla Zack and explains a little about the event before it begins on Saturday, January 27, 2018, at Craft Kitchen & Brewery in Bend. 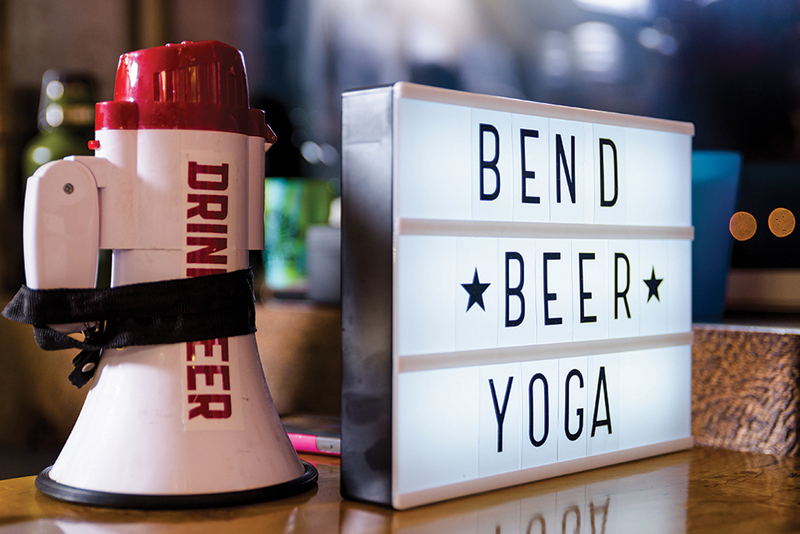 A Bend Beer Yoga sign is seen at the table where participants check in for the event on Saturday, January 27, 2018, at Craft Kitchen & Brewery in Bend. 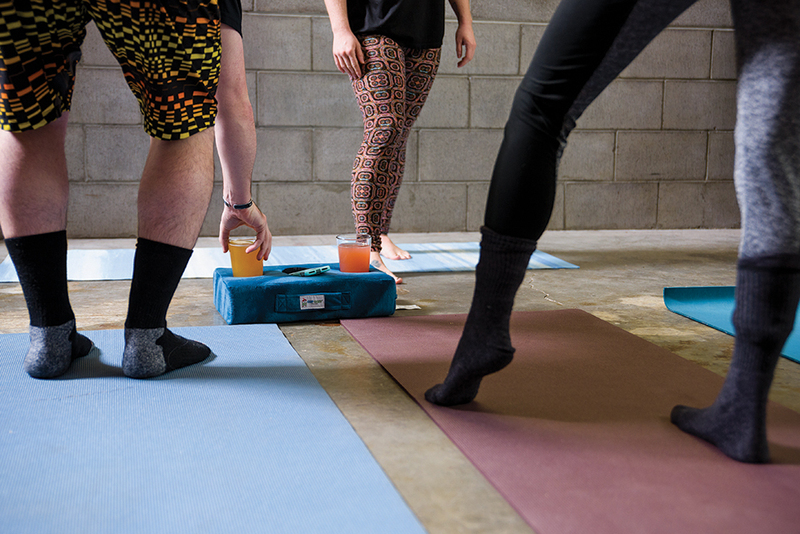 From left, Josh Zack, instructor Corrie Coffey, and Kayla Zack get ready to start a session of Bend Beer Yoga on Saturday, January 27, 2018, at Craft Kitchen & Brewery in Bend. Bend Beer Yoga instructor Corrie Coffey sits on her yoga mat while waiting to start the yoga class on Saturday, January 27, 2018, at Craft Kitchen & Brewery in Bend. Aaron, left, and Stacie Fulcher take a drink during Bend Beer Yoga on Saturday, January 27, 2018, at Craft Kitchen & Brewery in Bend. 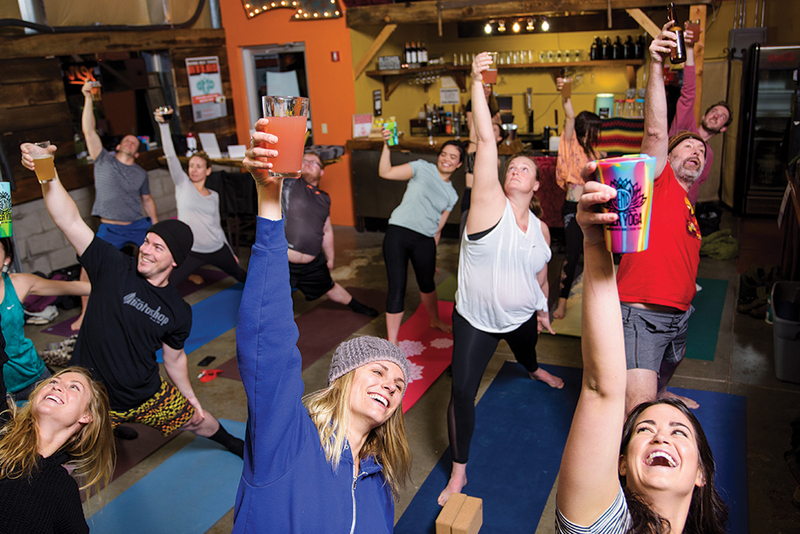 Bend Beer Yoga instructor Corrie Coffey leads the class in a yoga pose while raising a glass on Saturday, January 27, 2018, at Craft Kitchen & Brewery in Bend. 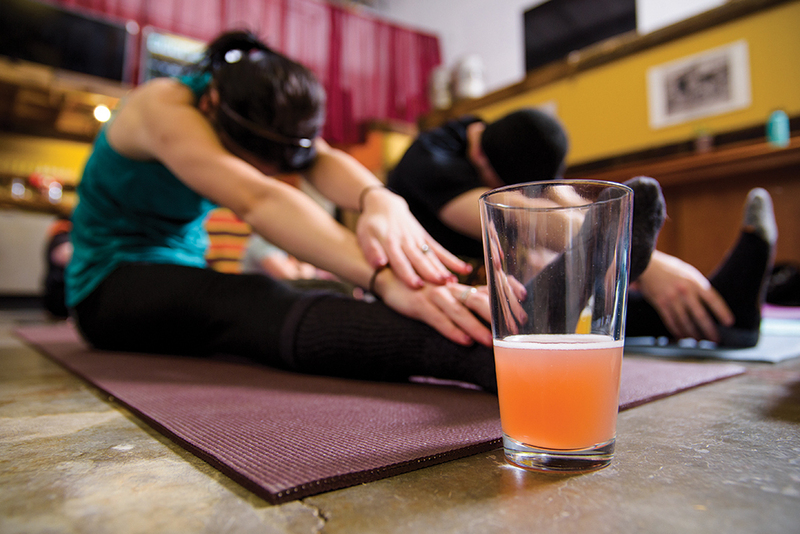 Kayla Zack’s glass sits near her yoga mat as she stretches during Bend Beer Yoga on Saturday, January 27, 2018, at Craft Kitchen & Brewery in Bend. 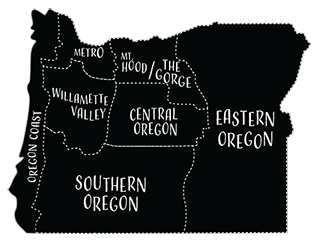 Stacie Fulcher, center, does a deep stretch along with other participants in the Bend Beer Yoga class on Saturday, January 27, 2018, at Craft Kitchen & Brewery in Bend. Christina Connelly holds her Bend Beer Yoga Silipint during a side plank pose at the Bend Beer Yoga class on Saturday, January 27, 2018, at Craft Kitchen & Brewery in Bend. 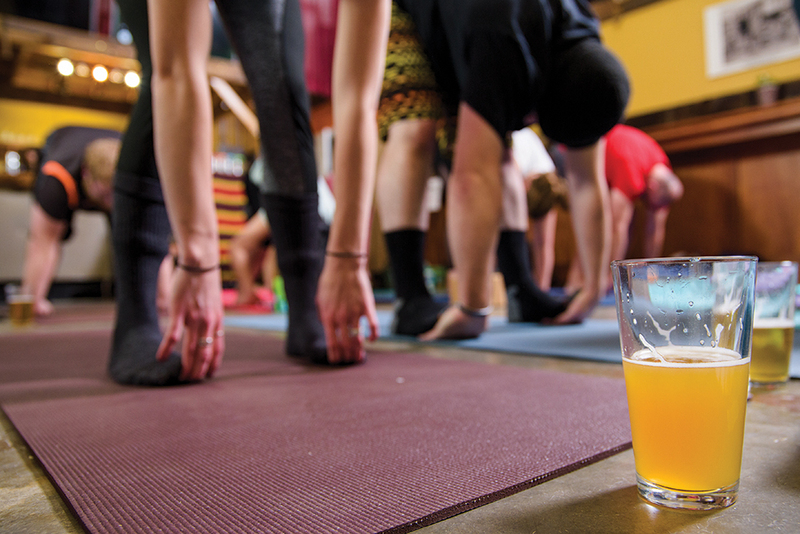 A beer is seen during the Bend Beer Yoga class on Saturday, January 27, 2018, at Craft Kitchen & Brewery in Bend. 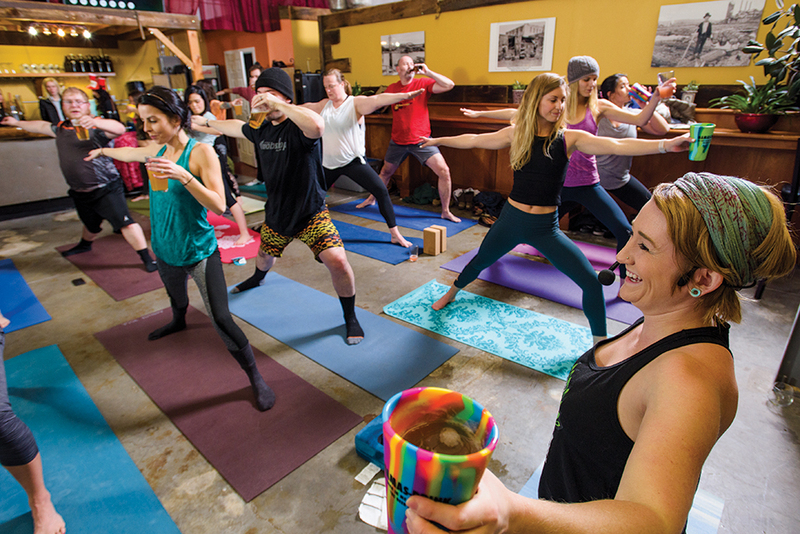 Bend Beer Yoga instructor Corrie Coffey leads the class while encouraging them to take a drink on Saturday, January 27, 2018, at Craft Kitchen & Brewery in Bend. 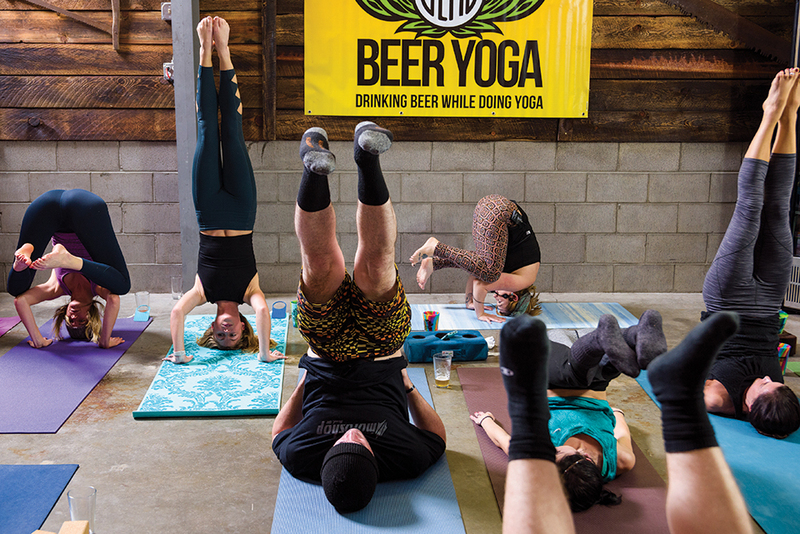 A beer is seen as Bend Beer Yoga participants stretch on Saturday, January 27, 2018, at Craft Kitchen & Brewery in Bend. 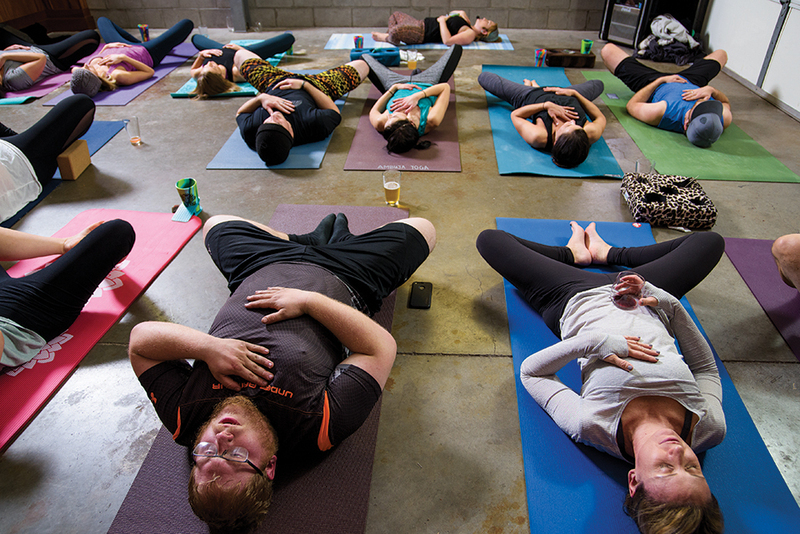 Seth Moore, left, Sarah Schwartz, and other Bend Beer Yoga participants do some relaxing poses on their backs during the class on Saturday, January 27, 2018, at Craft Kitchen & Brewery in Bend. Bend Beer Yoga participants attempt to their comfort level handstands, headstands, and leg raises on Saturday, January 27, 2018, at Craft Kitchen & Brewery in Bend.